Inheriting a home can be a real mess. It’s even more complicated if you have brothers and sisters who may want some of the cash you get from the home. With the different mortgage, tax and repair issues you’ll have to deal with, everything can be a huge hassle. Keeping up with one home takes a lot of time and money, and keeping up with two is twice as hard. 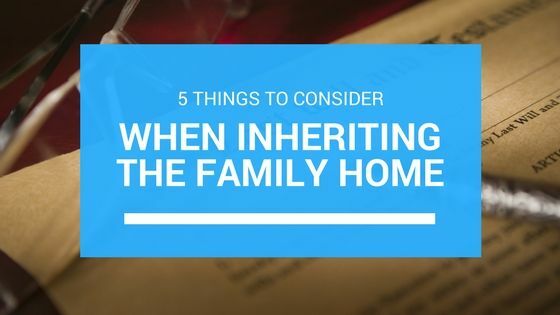 That’s why a lot of people who inherit homes find themselves wanting to sell the house fast and be done with it, especially if the inherited house is far away from where they live. It doesn’t matter if you want to sell the house, rent it to someone else, or move into it yourself. 1. 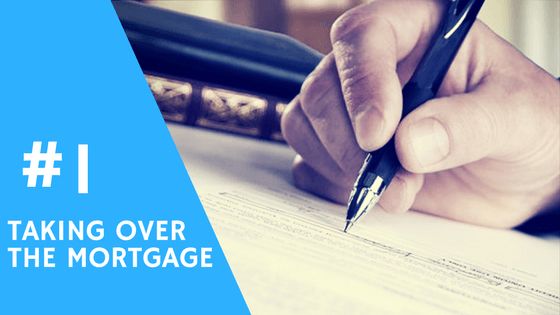 Are You Going to Take Over the Mortgage? If you can swing the mortgage, go ahead. If you want to live in the home, you'd have to do that anyway. Things are different when you decide to rent the property out. 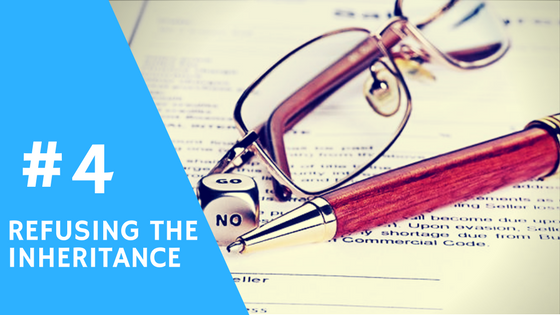 Rental properties work like a business, so the lender may need you to refinance the mortgage in your name. You're also not allowed to take on reverse mortgages, if any were taken out on the property. Before you do anything, make sure that you'll be able to pay off any mortgages and taxes on the home you've inherited. 2. What if Your Siblings Disagree on What to do With the House? Your parents' passing is hard on everyone. If everyone disagrees on what to do next, this makes a hard situation even harder. It's not worth losing your bonds with your siblings. The best thing to do is to try to keep an open line of communication with your siblings. Communicating everything is the key - be respectful and open with each other, and soon enough, you can come into a decision on what to do with your inherited property. 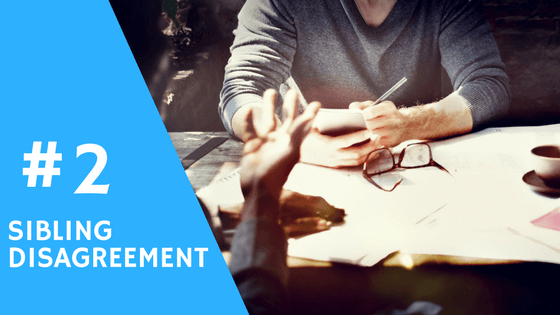 Not only will you save a lot of time and money if you sit down and discuss things ASAP, you'll also keep everyone's emotions and stress from piling up. It's definitely not an easy thing to do, and if you need some ideas, you can read the article linked below. 3. Do You Need to Pay Inheritance Tax? Inheritance Tax is federal estate tax (i.e. tax on property that is transferred from a deceased person's estate to his or her heirs). If your inherited property is valued below $5.45 million, then you are exempted from paying this tax. Most people fit into this category. However, if your inheritance has a market value beyond $5.45 million, then you are required to pay up. If the estate is worth more than $5.45 million, you only pay taxes on the "more than" part, and the maximum rate is locked at 40 percent. Also, you (plus your co-heirs) are not required to pay the tax out of your pocket - the amount is taken from the estate before the heirs can receive their inheritance. Everyone get's what's left. While California doesn't impose an Inheritance Tax, there are special tax-related issues that can affect inheritors. 4. 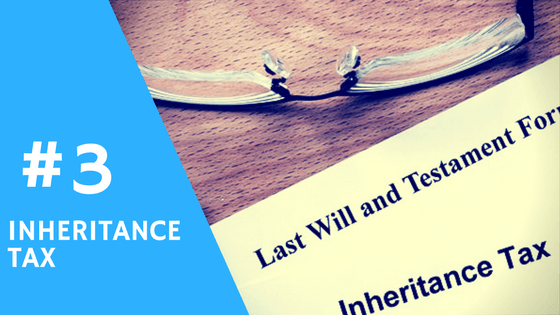 Can You Refuse the Inheritance? The home needs expensive repairs. The home might go into foreclosure. You can't pay the property taxes. You can't afford the mortgage. The inheritance tax is very high. If you want to refuse a property, you need to do it within nine months of the original owner's death. You also need to be able to prove that you've never made money or benefited from the property financially. When you give it up, it's final. You can't get it back. You can't decide who the property will go to next (that decision goes up to the probate court, and not the heirs). Contact us if you're still unsure about the pros and cons of selling your inherited property over refusing it. We'll help you figure out your best choice and guide you through the specifics. You have a few selling options that you can choose from if you want to sell your home. You can go through the traditional route,or you can contact us with a request for a cash quote to get you started. Whether you choose to use a Realtor or not is entirely up to you. It isn't always the best option if you're looking to get fast cash. The house is worth less than what's owed. You can't take on the mortgage payments (and you want to consider a short sale). You and the other heirs would rather have the cash. You're in financial trouble, and the money would help you. The house is very far from where you live. You just don't want to deal with the property! 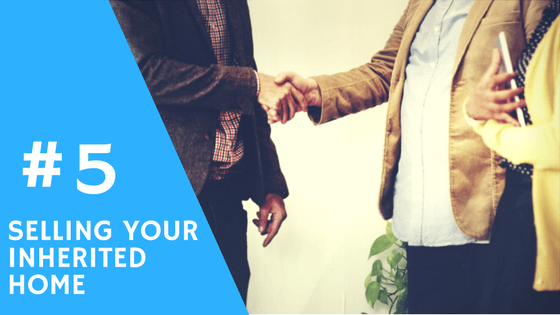 Read the article below on your different options when it comes to selling an inherited home if you're interesting in doing so.